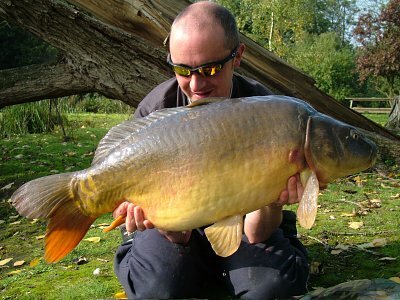 Enjoy fishing at two nationally renowned lakes well stocked with carp, tench, rudd, roach, bream, perch and pike and with plenty of features such as snags, islands and pads to fish to. 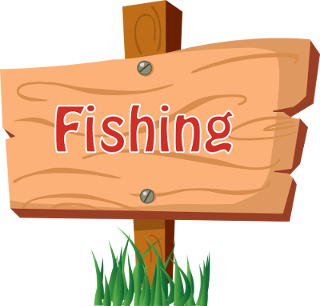 Come down and join us for a days fishing. Tickets cost just £12.00 for the day. 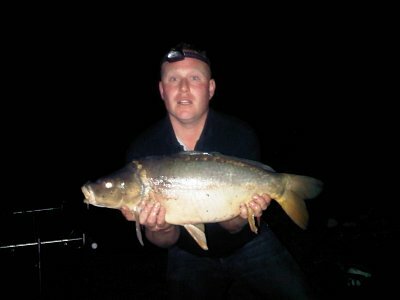 Night fishing is available at Jake's but only to members. To become a member is very easy just have a read through the rules below, complete the attached form and bring it in to us.